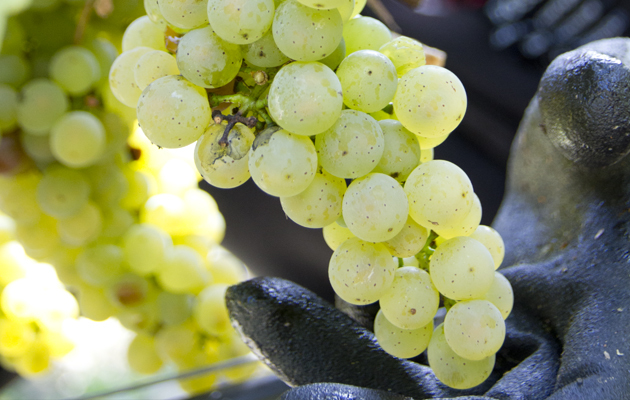 Vintage time is a fascinating and eventful time in our vinery. 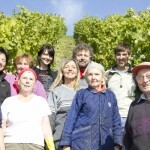 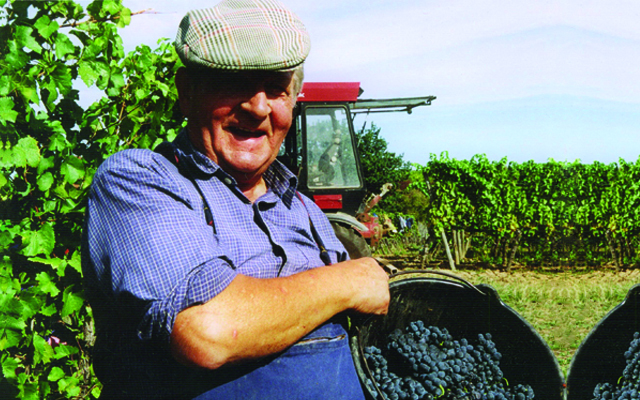 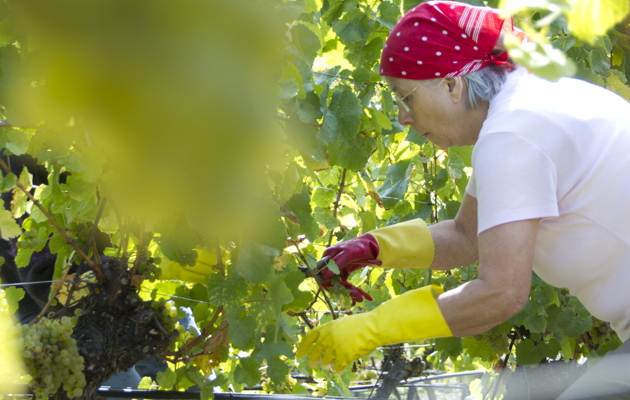 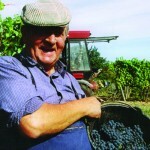 Many helping hands pitch in and help us to harvest our ripe grapes. 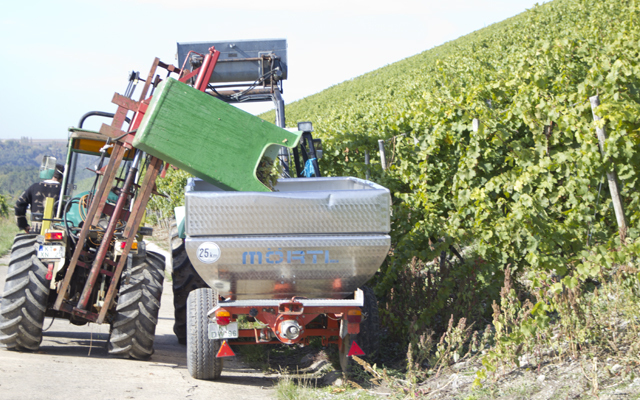 The grapes are transported directly to our vinery and quickly and gently processed further. 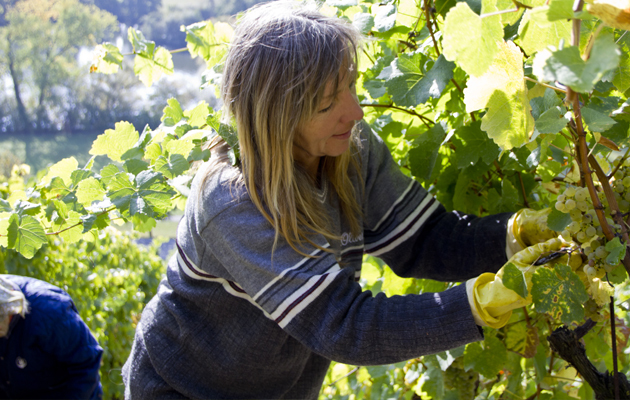 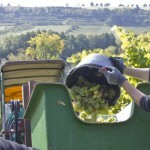 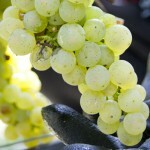 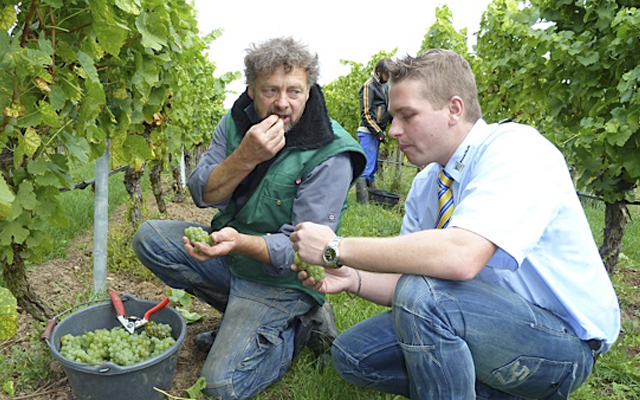 During harvesting time another specialty is available: the “Bremser” – also called “Federweisser” – is a freshly-pressed grape juice, which fermentation has just started. 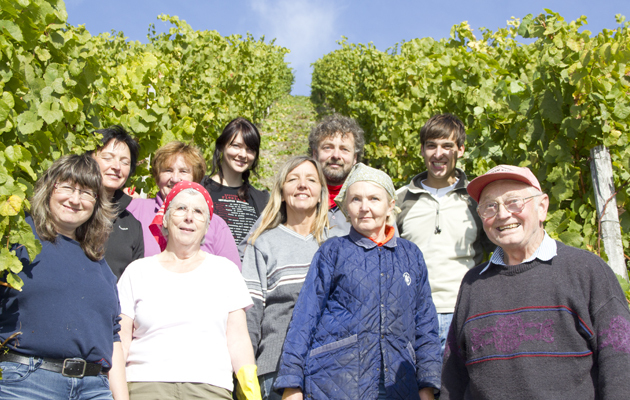 It´s a freshly made white or red wine, and it is traditionally served with “Zwiebelkuchen”, an onion tarte. 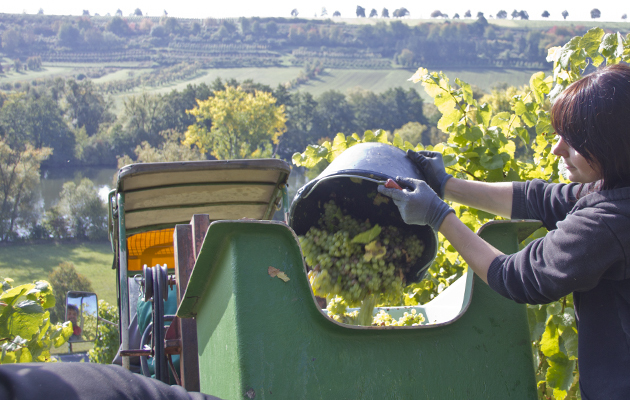 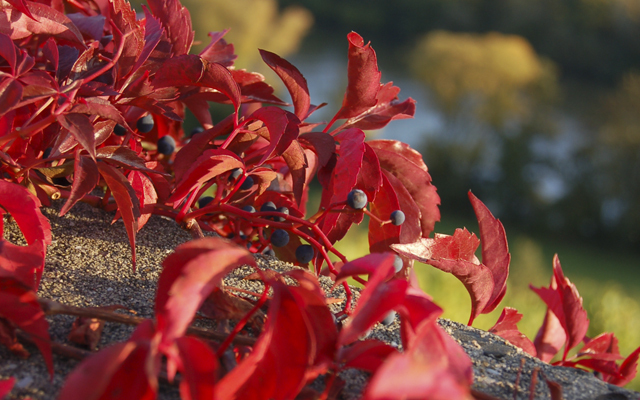 In Franconia, you can taste the “Bremser” straight from cellar or on one of the many harvest-festivals, which take place in our region.